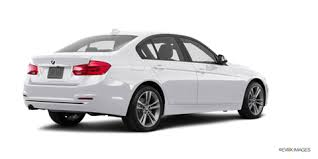 If you are looking for a premium quality entry level sedan as an everyday driver, then you should consider the BMW 328i at Budds’ BMW Hamilton. 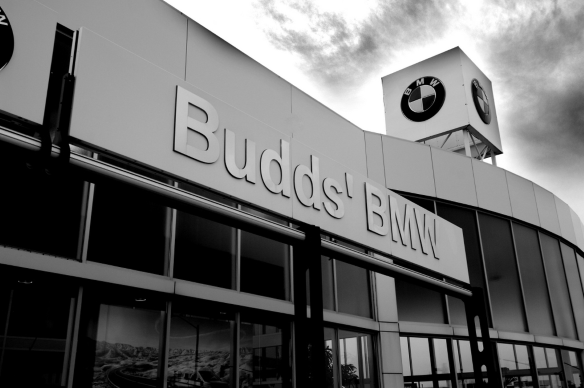 Budds’ BMW Hamilton is home to some very high quality new and pre-owned vehicles and we have the inventory that you are looking for! all the cars in the BMW 3 series have dynamics expected from a BMW. The rear-wheel-drive versions are the best.They also get excellent fuel mileage. There are a lot of 3 Series variants, with different powertrains and body styles, including wagon, sedan and hatchback Gran Turismo.There is also a coupe and a convertible, but they are labeled 4 Series. Continue reading this page for more information about the BMW 328i at Budds’ BMW Hamilton. The BMW 328i is available at Budds’ BMW Hamilton! Unmistakable design elements make the BMW 3 Series the sportiest vehicle in its class. With a contemporary interpretation of the classic sedan proportions, the vehicle upholds the design tradition of the BMW brand: long hood, short overhangs, long wheelbase and set-back passenger compartment. Rest assured, the best-selling BMW Series of all time continues to lead the way with the BMW 328i at Budds’ BMW Hamilton. 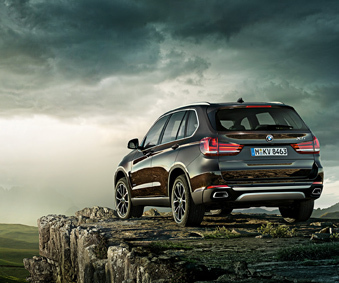 Featuring advanced, injection technology, fully variable valve control and latest-generation turbochargers, all gasoline and diesel engines in the 3 Series offer impressive strength. In keeping with the BMW EfficientDynamics philosophy, the 3 Series delivers exceptional economy and low emissions without sacrificing performance. No where is this philosophy more prevalent than in the range topping 340i, which produces 320 HP. As soon as you get inside the BMW 328i you immediately notice the driver orientation and outstanding material quality. The interior is spacious, with practical storage possibilities and a functional, uncluttered instrument panel. At the same time, it is dominated by elegance and dynamics. Numerous highlights in chrome as well as surfaces in black high-gloss underscore the outstanding quality. This is just a little bit of information about the BMW 328i at Budds’ BMW Hamilton. For more information about this premium quality vehicle, please feel free to continue browsing through our website. We can be reached at (905)387-7507 or by filling out our contact form.